BACK ON THE MARKET! GREAT LOCATION! Near everything, entertainment, shopping (Pembroke Lakes Mall, Publix), restaurants, governmental buildings (city hall). 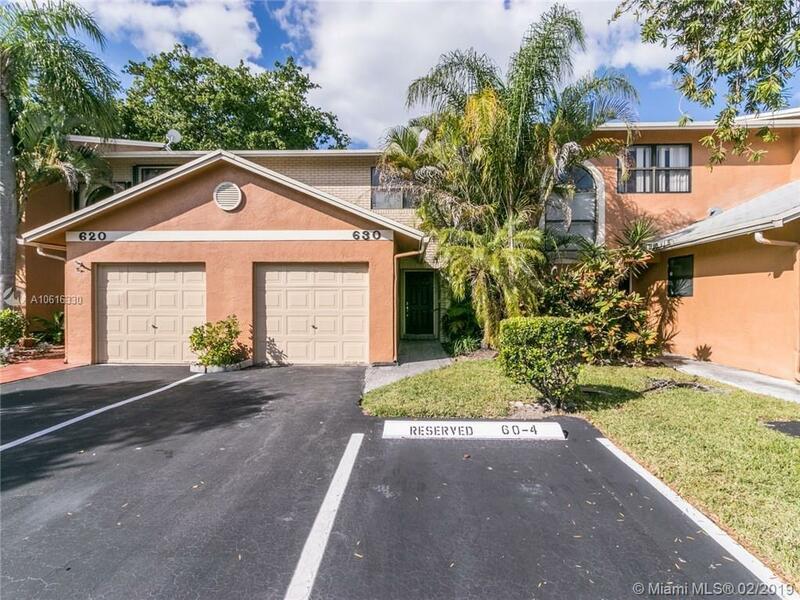 Beautiful spacious bright 3/2.5 townhouse. Updated kitchen and bathrooms, laminate wood 1st floor and tile 2nd floor. 1 car garage. W/D. Spacious screened patio overlooking the lake, great for entertaining or afternoon relaxation. Maintained community w/amenities such as tennis courts, clubhouse, pool and playground. Wont last! Great community! AS IS beautiful house make it your HOME!